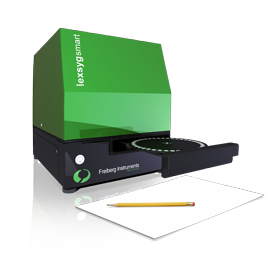 LexEva is a newly released evaluation software developed for analysis in luminescence research and dating. 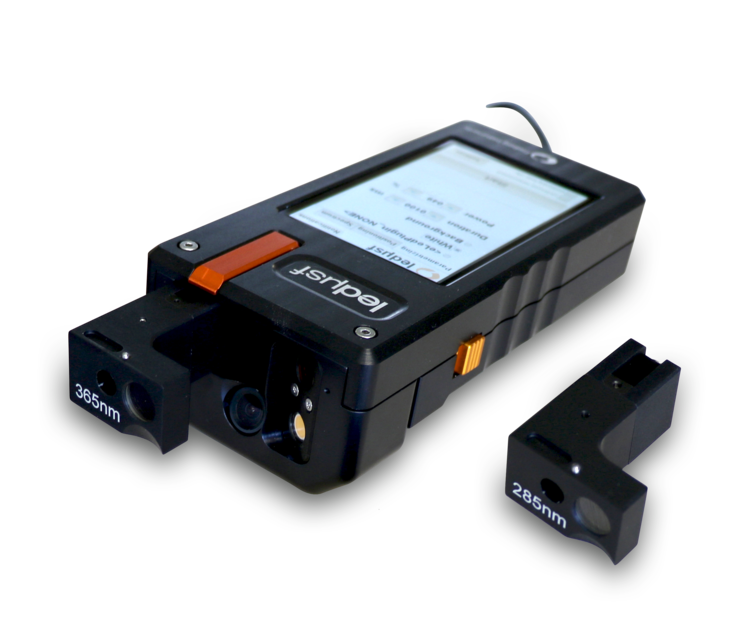 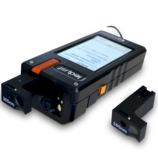 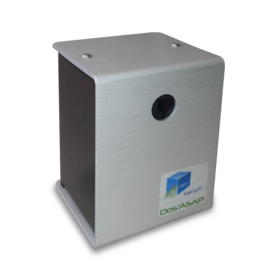 A new TL/OSL reader for standard routine measurements of luminescence using thermal and optical stimulation (TL and OSL). 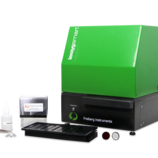 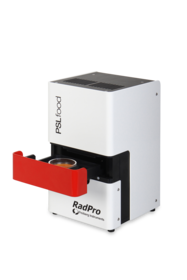 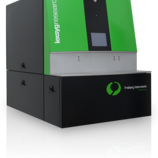 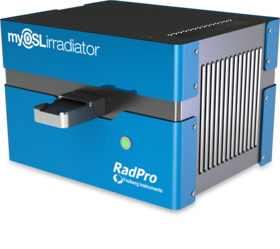 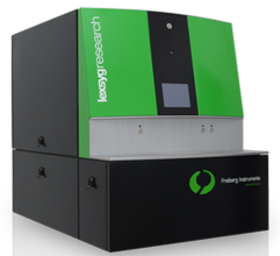 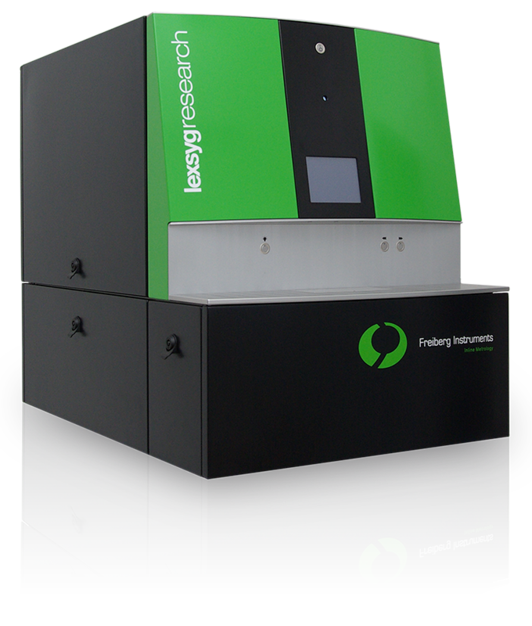 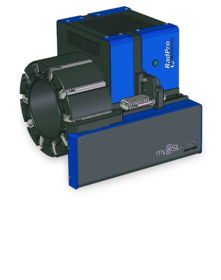 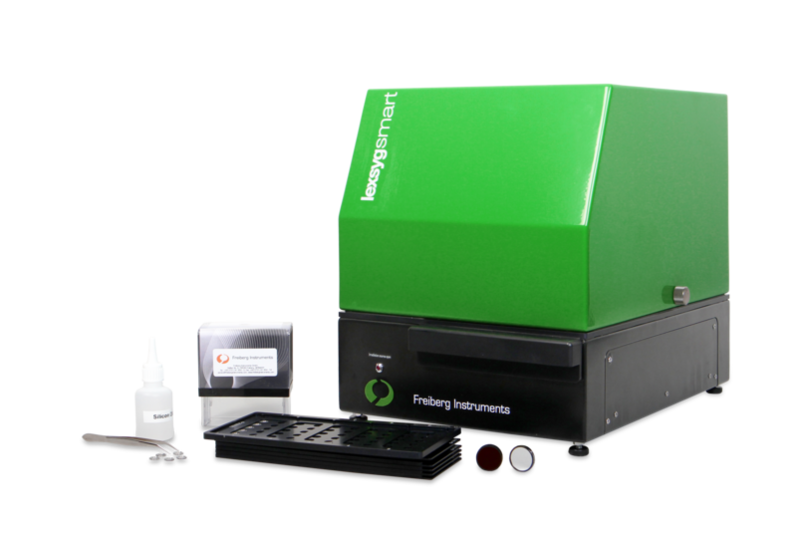 The most advanced TL/OSL reader with a highly flexible modular system for luminescence measurements from thermal, optical or ionizing radiation stimulation (i.e. 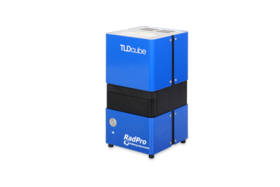 TL, OSL/IRSL and RL). 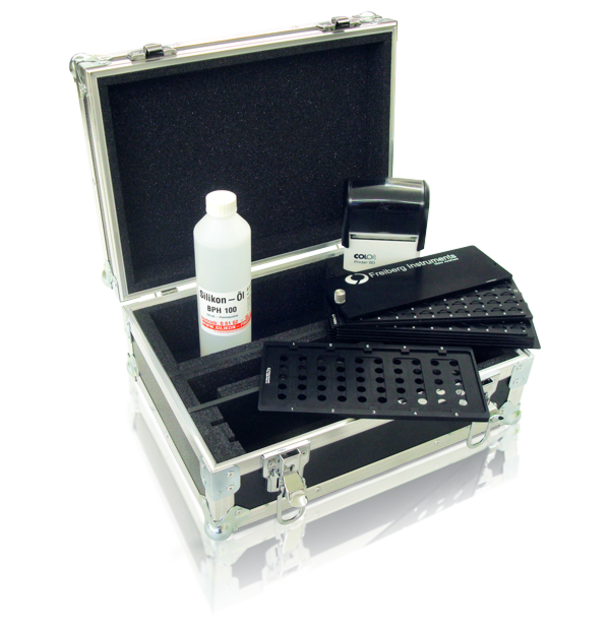 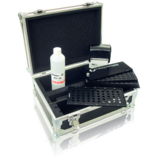 Our brand new Aliquot preparation kit includes a stamp and a template for quick silicon stamping on hundreds of sample cups or discs.